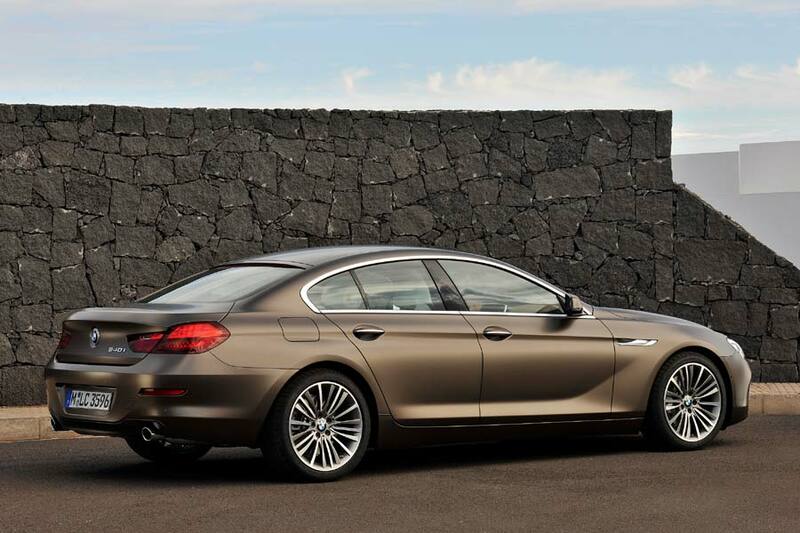 Designed to compete with the Mercedes-Benz CLS and Porsche’s Panamera, BMW has revealed a new addition to its 6 series range, the four-door 6 Series Gran Coupe. 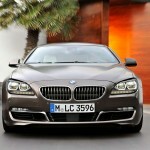 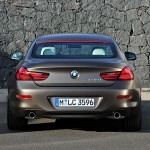 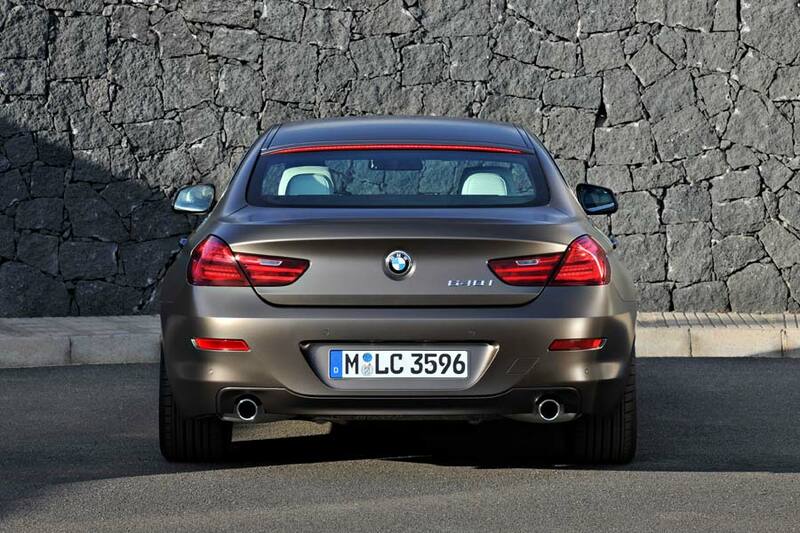 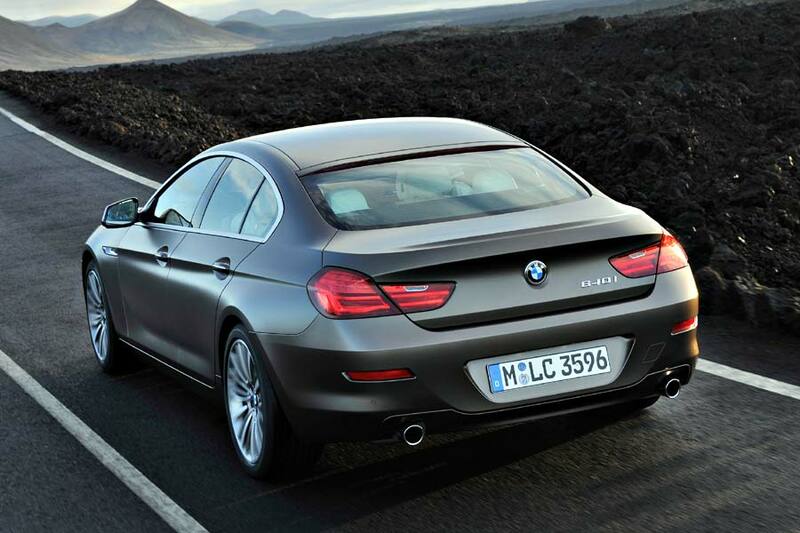 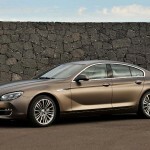 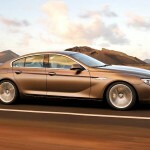 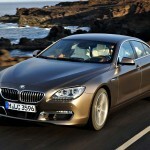 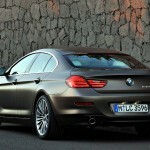 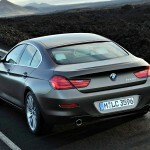 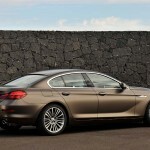 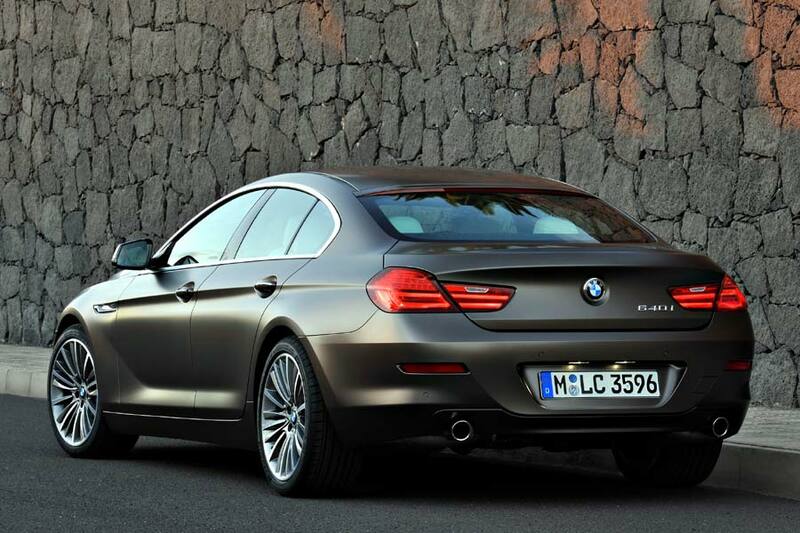 Following the Convertible and Coupe, this is BMW’s first four-door Coupe model and features a body which is 111 mm (4.4 inch) longer than the 6-Series Coupe along with a 113 mm (4.5 inch) longer wheelbase, as well as using the same lightweight technology as its siblings, including an aluminium bonnet and doors, a glass fibre composite boot lid and thermoplastic front side panels. 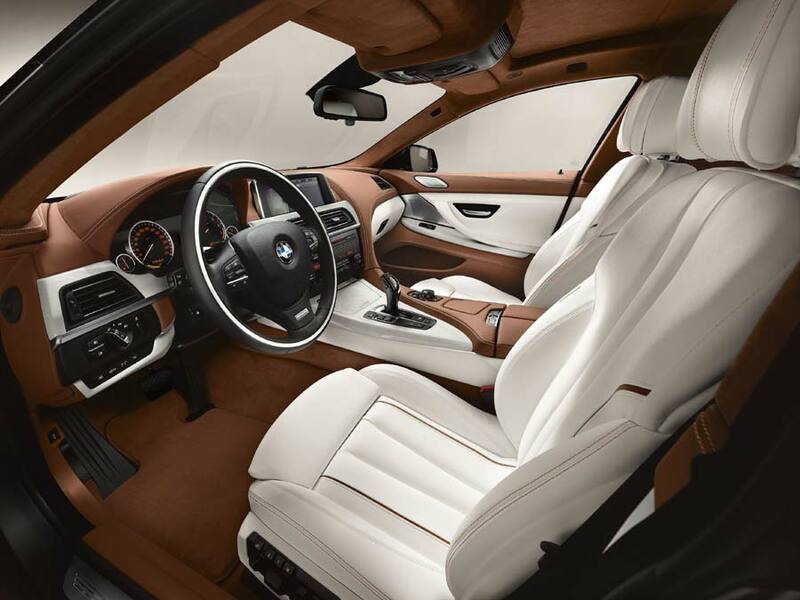 Standard equipment includes Start/Stop function, xenon headlights, LED daytime running lights, Dynamic Damper Control, cruise control with braking function and 18-inch alloy wheels, while inside, occupants benefit from heated electric front seats, Dakota leather trim and 2-zone automatic climate control. 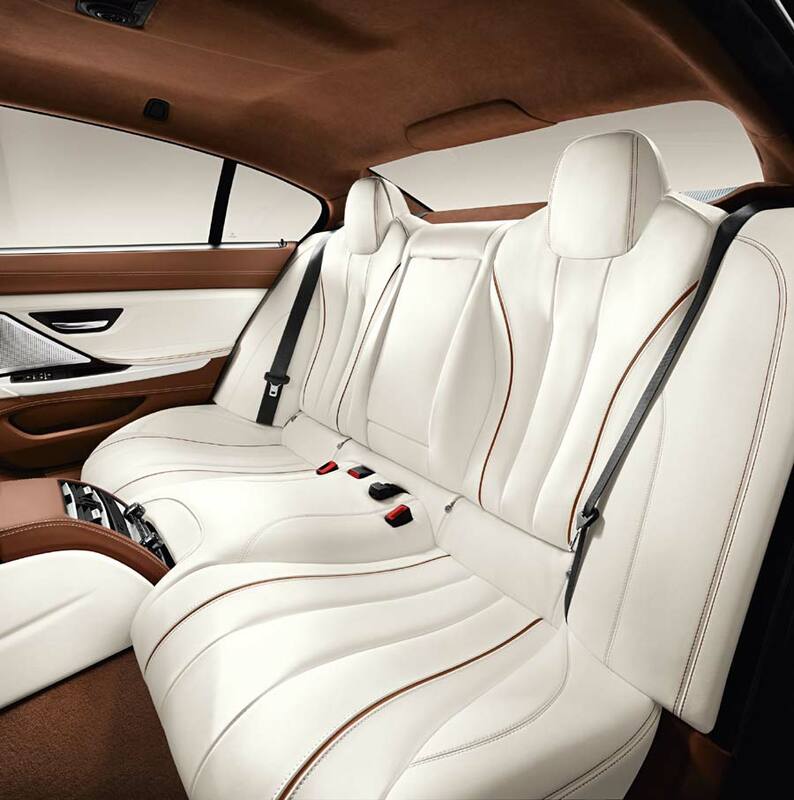 The options list consists of a Bang & Olufsen Surround Sound System, Nappa leather, comfort and sports seats as well as an M Sport package and BMW Individual upgrades. 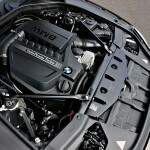 The three engine options initially available include a twin-scroll turbocharged 3.0 L six-cylinder in-line diesel in the 640d, which develops 230 kW (313 hp) and 630 Nm (465 lb-ft) of torque and is good for a 0–100 km/h (62 mph) time of 5.4 seconds. 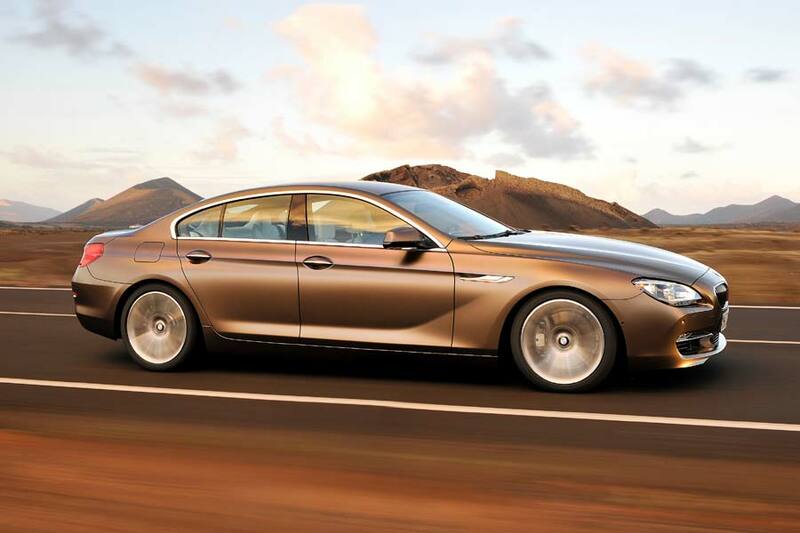 It’s petrol-engined equivalent, the 640i, produces 235 kW (320 hp) and 450 Nm (332 lb-t), enough to propel the Gran Coupe to 100 km/h in 5.4 seconds. 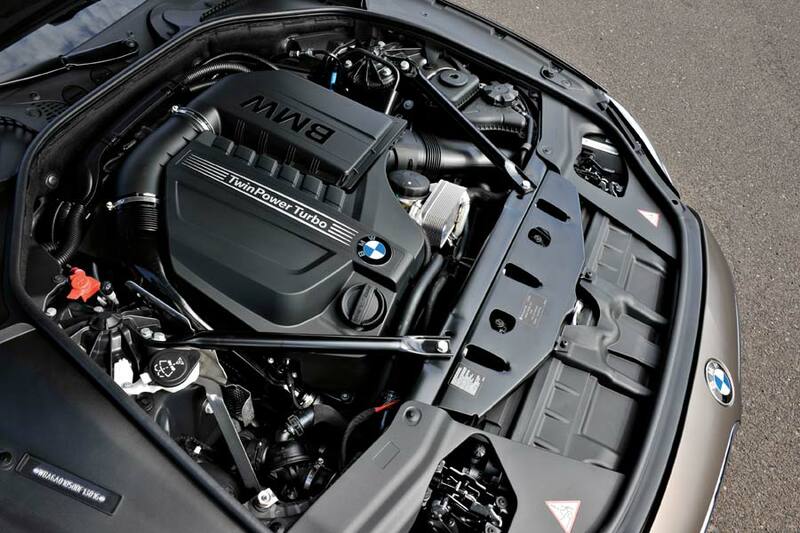 Finally, the 650i gets a twin-turbocharged 4.4 L V8, which churns out a healthy 330 kW (450 hp) and 650 Nm (479 lb-ft), resulting in a 4.6 second sprint to 100 km/h. 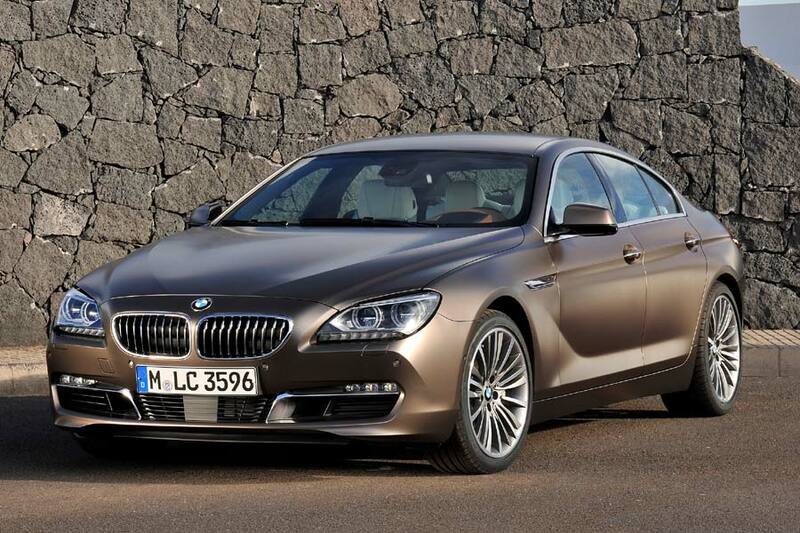 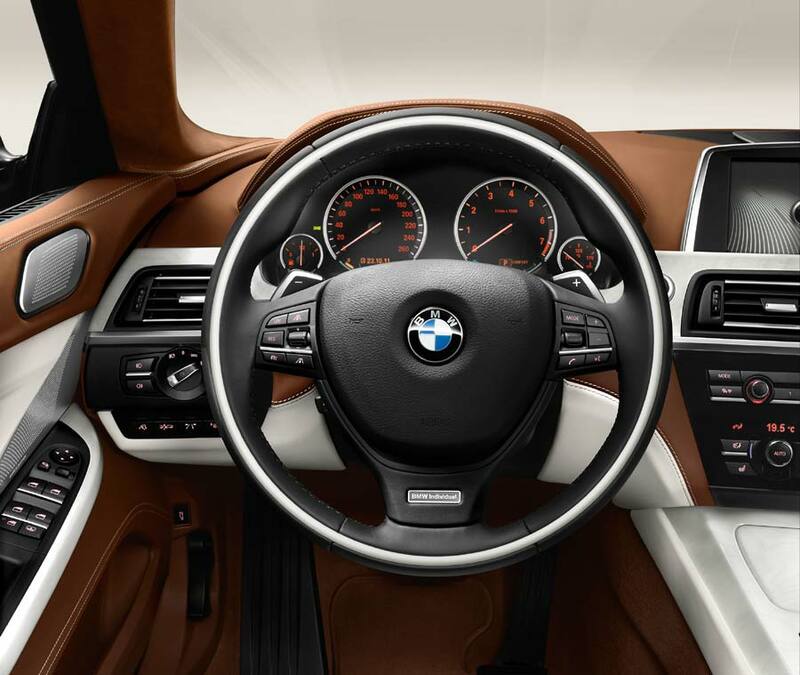 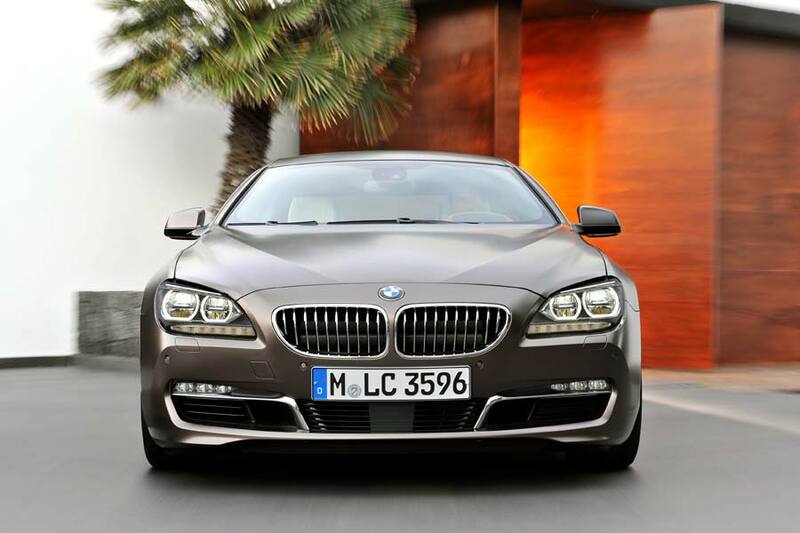 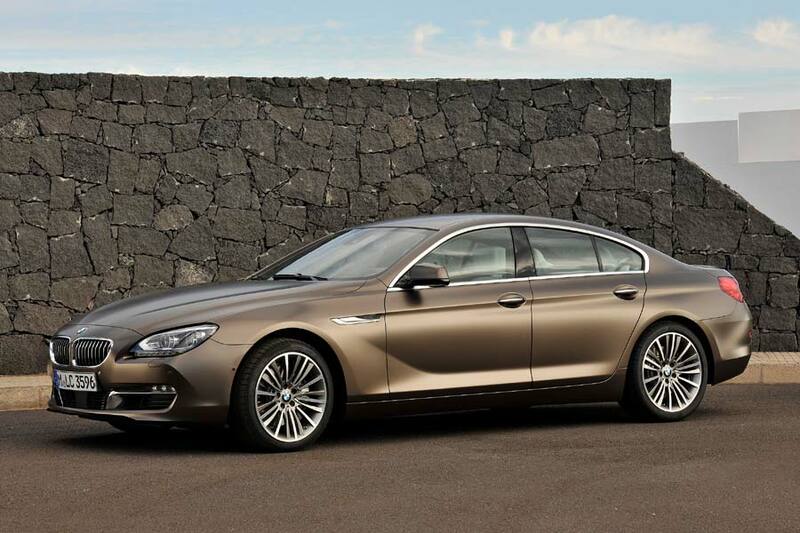 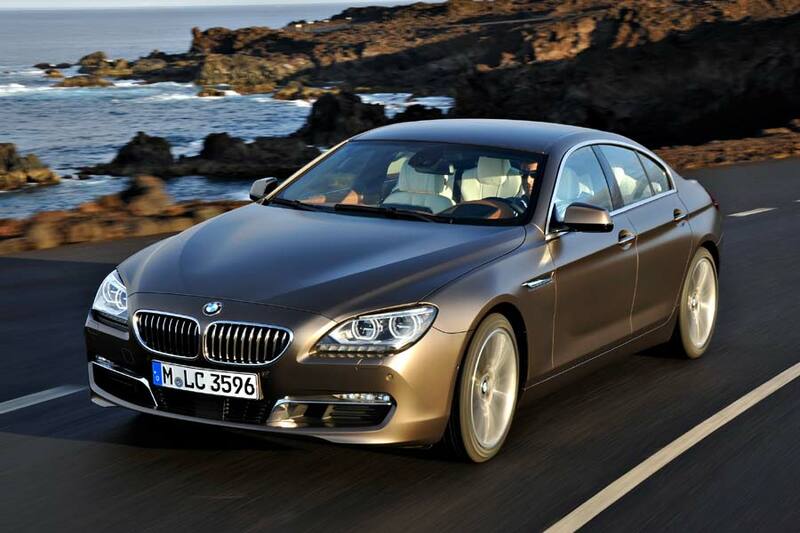 All models use an eight-speed automatic transmission as standard, while the BMW 650i xDrive model makes use of the company’s xDrive intelligent all-wheel drive.